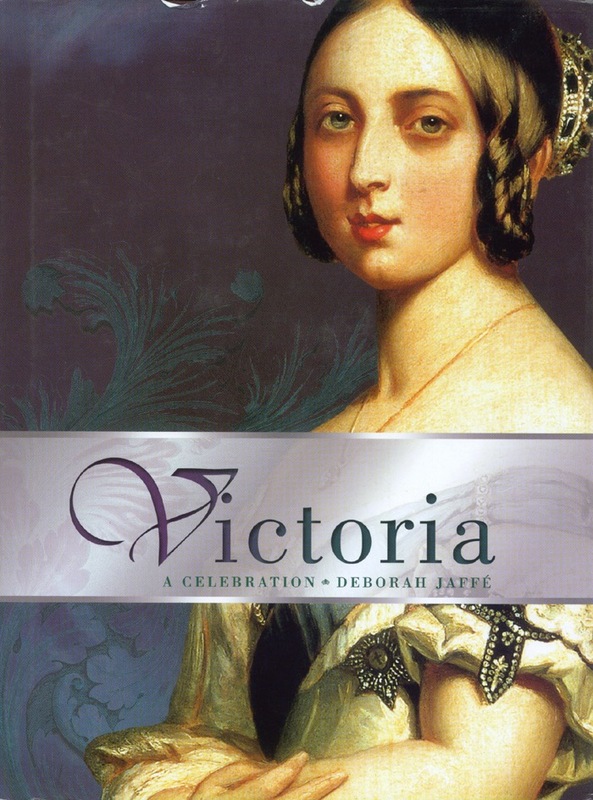 A new edition of Victoria, by Deborah Jaffé, was published by Andre Deutsch in August 2016. First published in 2001 for the centenary of Queen Victoria’s death, this is the fourth edition. The edition coincides with the forthcoming ITV programme, Victoria. Illustrated throughout, in full colour, it places Queen Victoria in the context of the enormous social, political and industrial changes of the 19th century. Hardcover, 192 pages. £16.99 ISBN-10:023300497. ISBN-13: 978-0233004976. 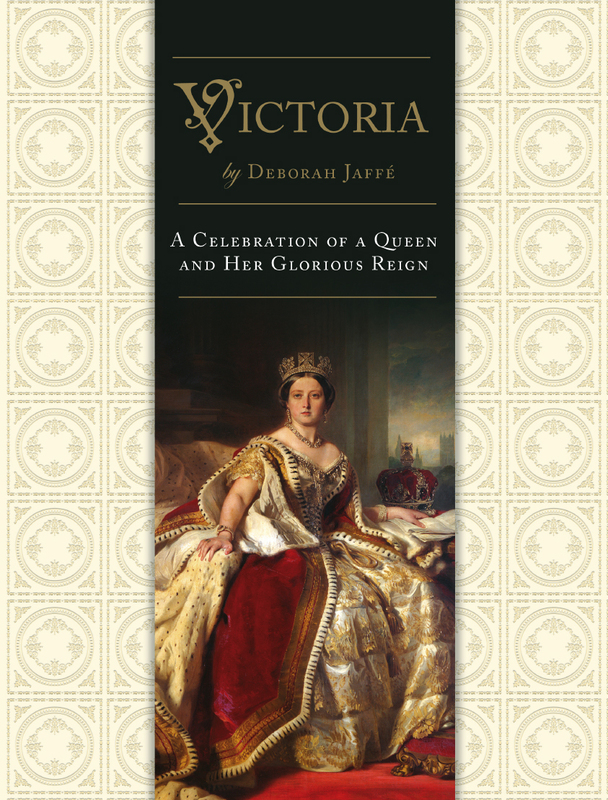 Victoria – a celebration examines Queen Victoria’s early years and her sixty for year reign in the context of the vast political, social and technological changes of the 19th century. It also looks at Queen Victoria’s personal life, as wife of Prince Albert of Saxe-Coburg and mother of nine children. It looks at the huge social changes brought by the industrial revolution, social conflicts and political reforms, Prince Albert’s role in the intellectual life of the country, the Queen’s long widowhood and her family that spread across Europe. The book is lavishly illustrated using over 200 photographs and images from the period.